Disney Planes 2: Fire & Rescue is a new comedy-adventure about second chances, featuring a dynamic crew of elite fire fighting aircraft devoted to protecting historic Piston Peak National Park from raging wildfire. 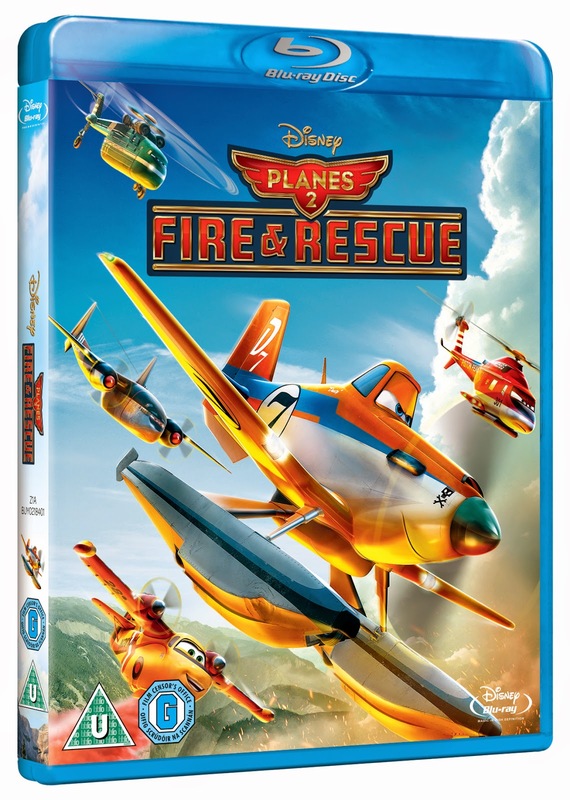 I am pleased to be able to giveaway a copy of Disney Planes Fire and Rescue on Blu Ray. Entry is via the Rafflecopter and closes Midnight GMT on 15th December 2014. Full t&c on Rafflecopter, open to UK residents only. Good luck.